It was just a matter of time. 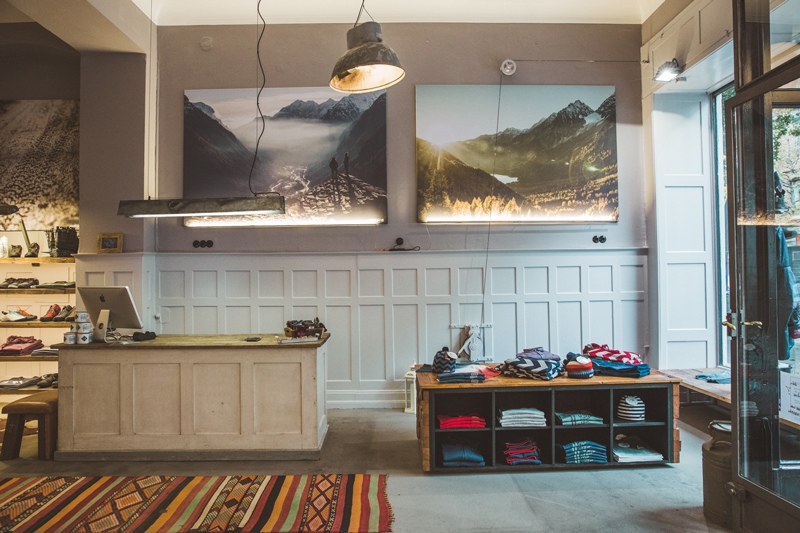 Jan, a trained technician and passionate cyclist, and Andrea, who’s career was formed in the financial sector, both desired to open a Maloja store in Wiesbaden dating back to early 2013 at a time not yet ripe for opportunity. 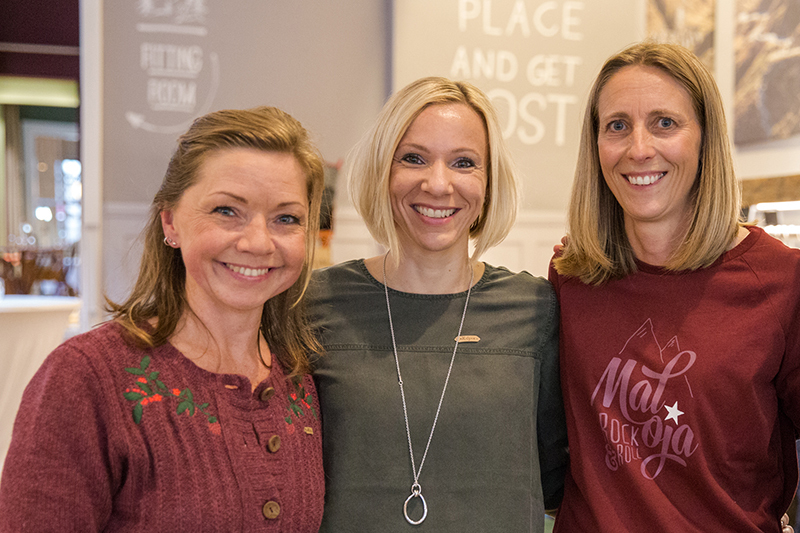 Just as patience and tenacity pay off in sport, the business world works much the same and for the two passionate Maloja ambassadors four years later their dream would become reality. 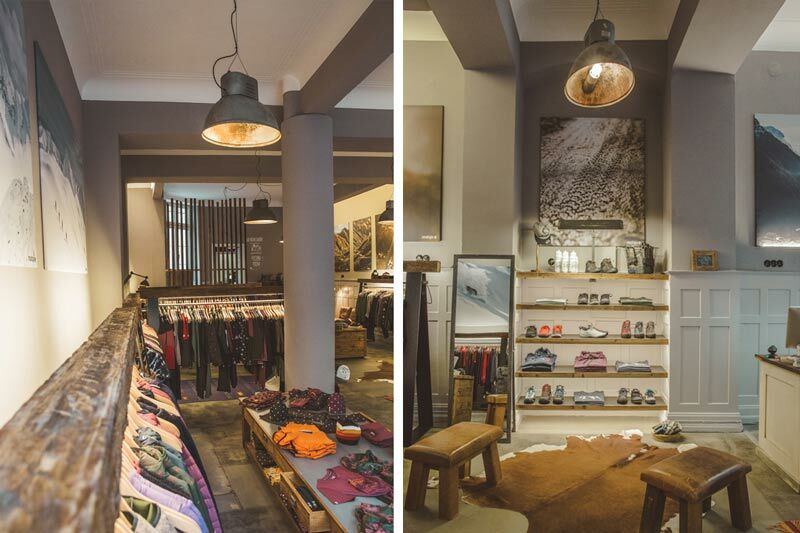 In September 2017, The Maloja Flagship Store opened in Wiesbaden under the name “Berg-Loft”, an art nouveau house located on Taunusstraße. Covering 130 square meters customers are able to shop a wide selection of styles from our current sport and streetwear collection. 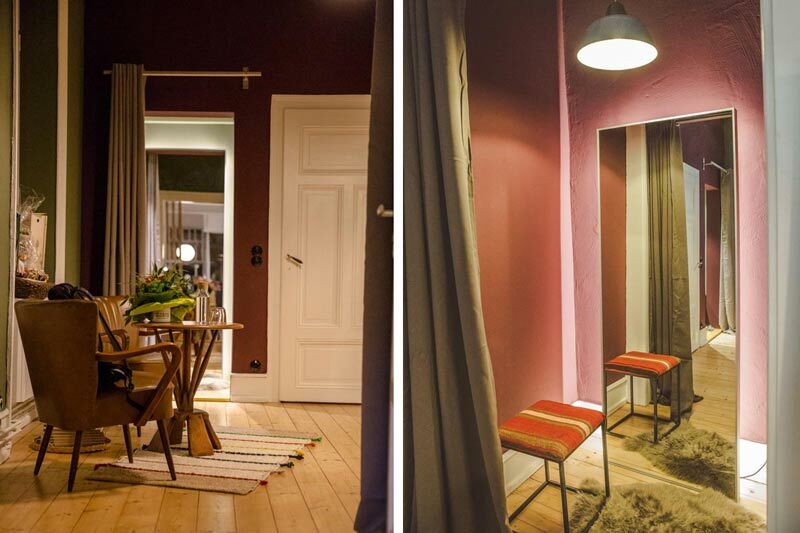 4.5-meter high ceilings, polished concrete floors, vintage window shutters and original wooden clad walls all come together to round out the unique look and feel of the showroom floor. 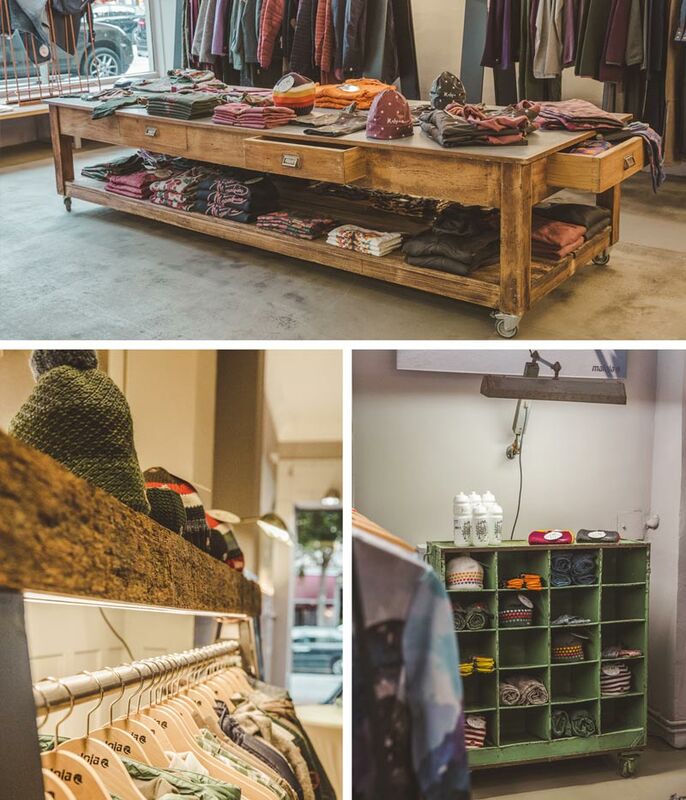 Maloja stores all share a similar feeling. 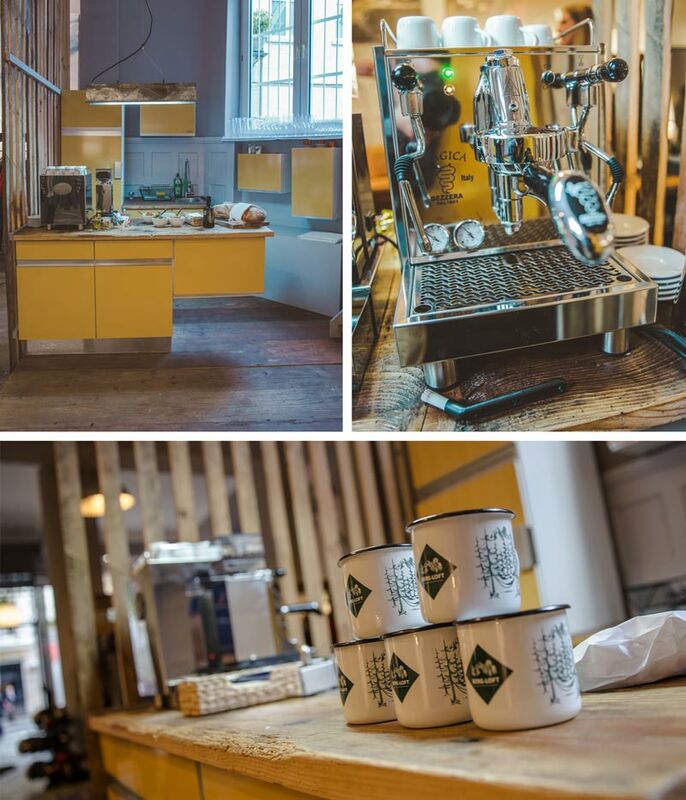 The espresso machine on standby in the vintage kitchen, a cozy corner to relax and converse in and of course the warm, welcoming feeling invites customers to ask when they can move in.